Emmanuel Villaume, the Christel DeHaan Music Director for Opera & Orchestra for Spoleto Festival USA, announced yesterday that he will leave his position after the current season. 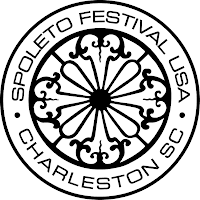 “I love this Festival deeply and I have always said that if I could not give the organization what I consider to be the necessary time, I would step down from my position,” said Villaume at the Spoleto Festival USA’s board meeting yesterday morning. 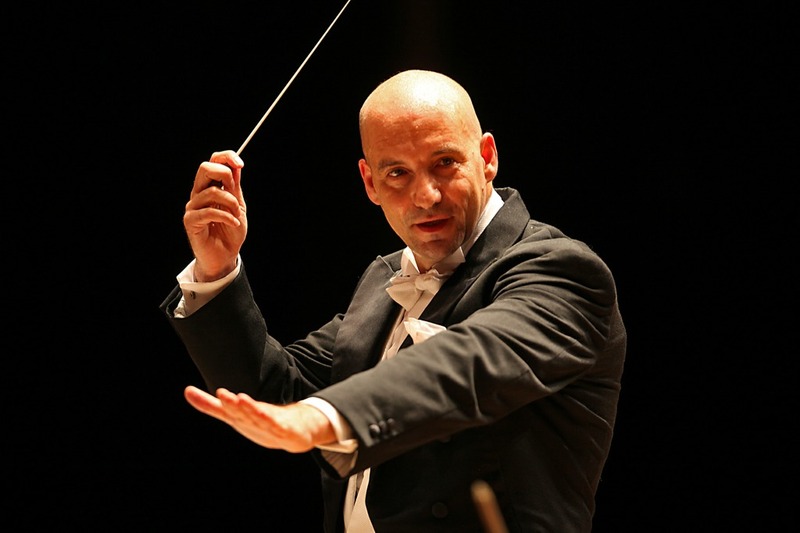 Recently appointed Chief Conductor of the Slovak Philharmonic Orchestra, Maestro Villaume also serves as Artistic Director and Chief Conductor of the Slovenian Philharmonic Orchestra and is a highly sought-after guest conductor worldwide. Maestro Villaume is the longest serving Music Director for Opera & Orchestra for Spoleto Festival USA having taken up this post in 2001. Prior to that, he made his 1990 American debut with the Festival’s acclaimed production of Le nozze di Figaro directed by Gian Carlo Menotti in which Renée Fleming first sang the role of the Countess. “Emmanuel will be deeply missed. He did brilliant work developing the quality of our orchestra,” said Spoleto General Director Nigel Redden. “We have already talked about his returning to the Festival in future seasons as a guest conductor,” Mr. Redden added. “Emmanuel has been a wonderful music director and an important presence here at the Festival. We are grateful that he is leaving the orchestra and the Festival in such good shape,” said Spoleto Chairman Martha Ingram. Perhaps Maestro Villaume’s major achievement at the Festival was his work with the Spoleto Festival USA Orchestra. The orchestra, made up of young musicians chosen from some 800 candidates who audition throughout the United States, has been described as “one of the best orchestras in America” by Tim Page of The Post and Courier (Charleston). "The orchestra is truly the star of this show…” declared James Oestreich of The New York Times on their work in 2008’s Faustus, the Last Night. During the current 2010 season, Maestro Villaume will conduct the Spoleto Festival USA Orchestra in two orchestral concerts, on Monday, May 31, and Sunday, June 6. 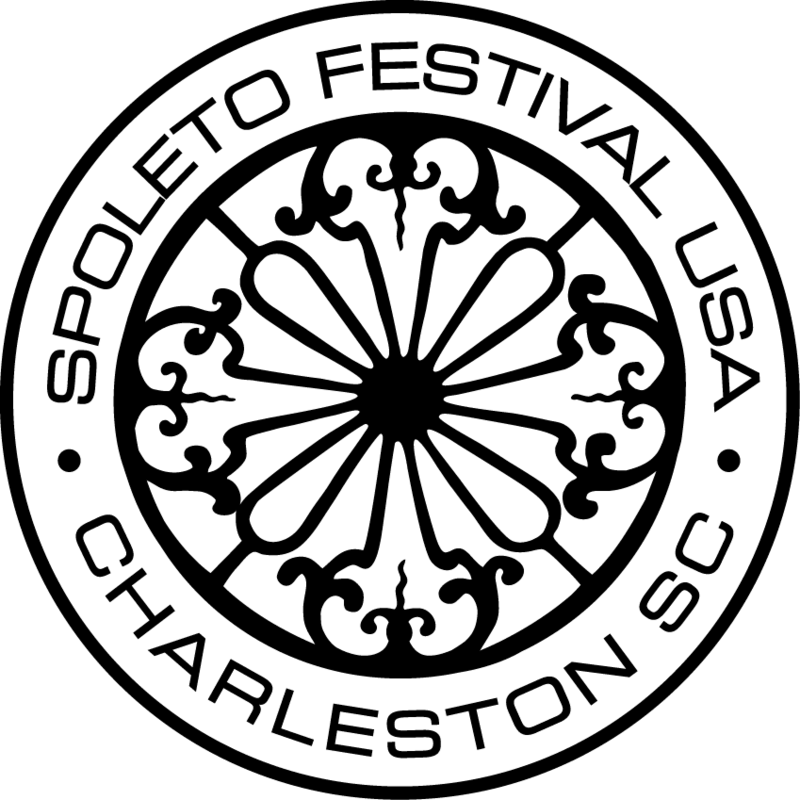 The Spoleto Festival USA opened on May 28 and runs through to June 13.